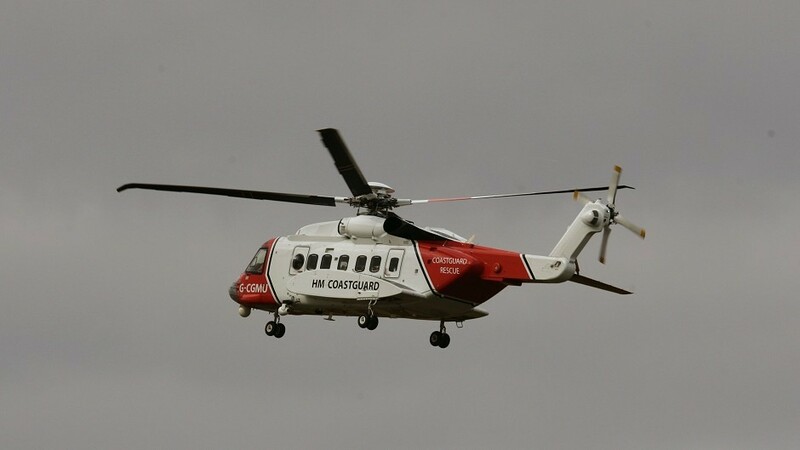 Stornoway Coastguard have been called out to attend to two separate incidents involving drifting vessels due to the weather. The first call came in at 9.38pm last night following reports of a vessel having broken free from its moorings in Dunvegan on Skye. A second incident took place in Portree at around 4am. Both vessels have now been retrieved.